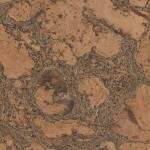 Cork flooring is rapidly gaining recognition as one of the leading alternative types of flooring because it is an environmentally sound material that has a wealth of appealing natural features such as sound suppression abilities, thermal insulation properties, high comfort level, and suitability for use by allergy sufferers. 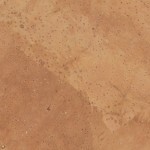 If you are looking for incredible comfort and the ultimate green flooring material, cork flooring may be perfect for you. 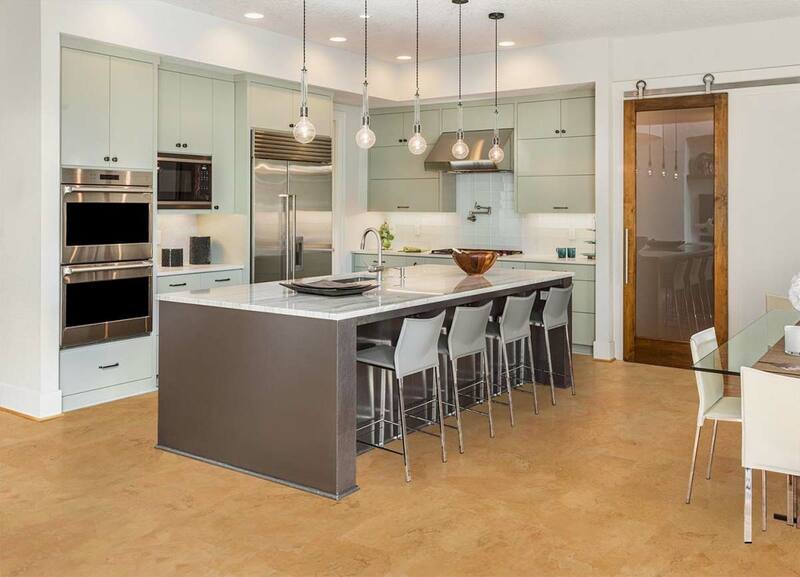 Since cork is comprised of millions of air-filled cells, cork flooring is an incredibly resilient material with fantastic sound dampening and heat insulating properties. 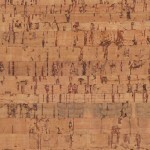 Cork is a completely renewable resource since it is harvested from the bark of living cork trees. Cork trees store carbon in order to regenerate their bark, so a harvested cork tree absorbs up to five times more carbon than non-harvested trees. Continental Flooring offers either glue-down cork flooring tiles or click-together floating floor planks in dozens of different colours and patterns. 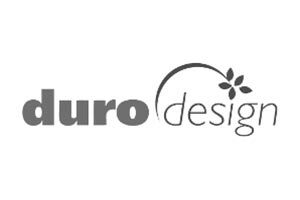 Our cork floors are finished with an ultra-tough, specially formulated polyurethane to create a highly durable, abrasion resistant floor that will last for decades. 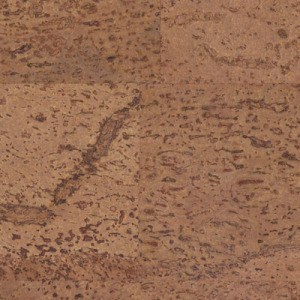 Cork tile flooring is installed over smooth concrete or plywood and floating cork flooring may be installed directly over an existing floor, concrete slabs or construction-grade plywood.